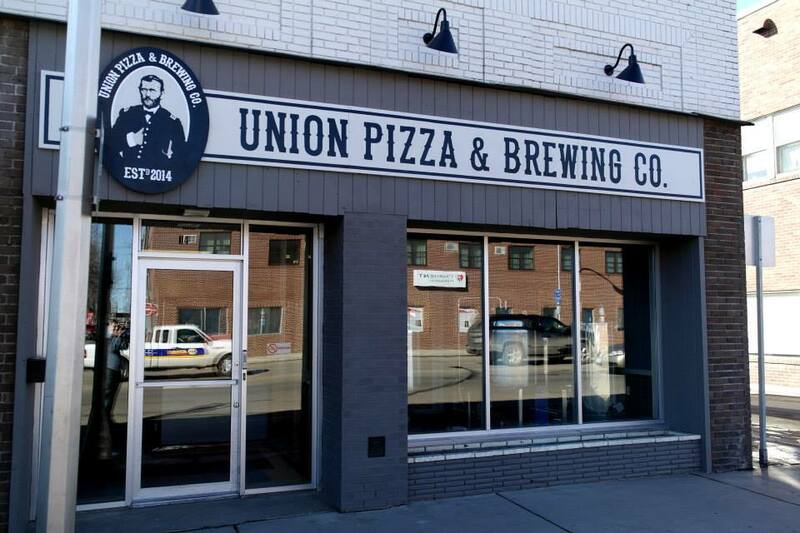 Start & Finish line near Union Avenue Pizza & Brewing CO. Stay around and enjoy food and craft beer (or root beer) following the race! All participants will receive a pint glass and one free beer (or root beer). Race day registration and packet pick-up will start at 5:00pm. Race day registration is $30. Race starts at 6:00pm. Please bring ID's for those over 21 years old.